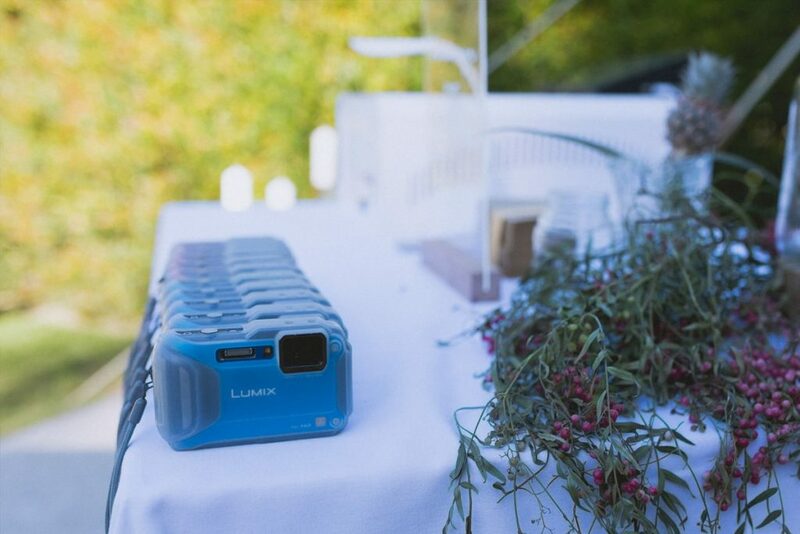 We are a new take on disposable cameras and polaroid cameras, producing beautiful high definition polaroids for the guests to take home, and a second copy for the couple to store in an album or display. The digital copies are stored too, so guests and the hosts can reprint photos later, share online or send to family and friends. Guests can't take the only copy like a polaroid and can't use up all the film with useless images like a disposable. 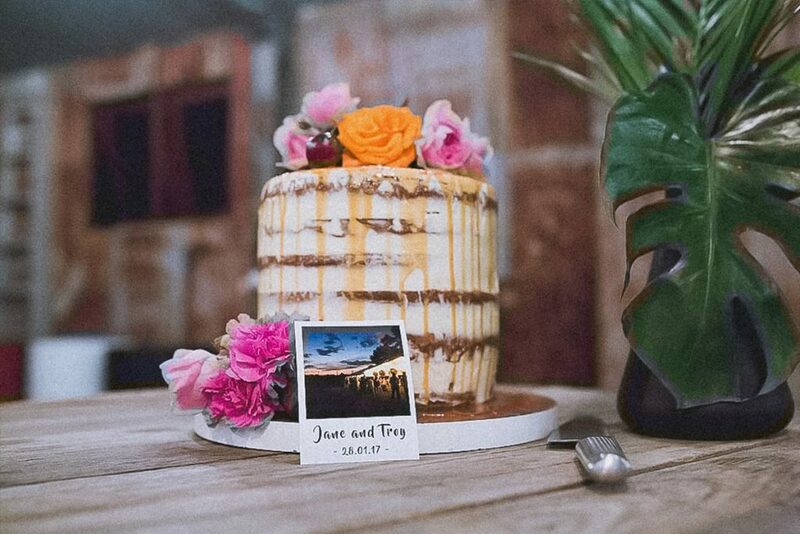 There is more to a wedding than the need to pull faces or pose nicely, and while we capture those too, we also get loads of shots that professional photographers and photobooths can't. 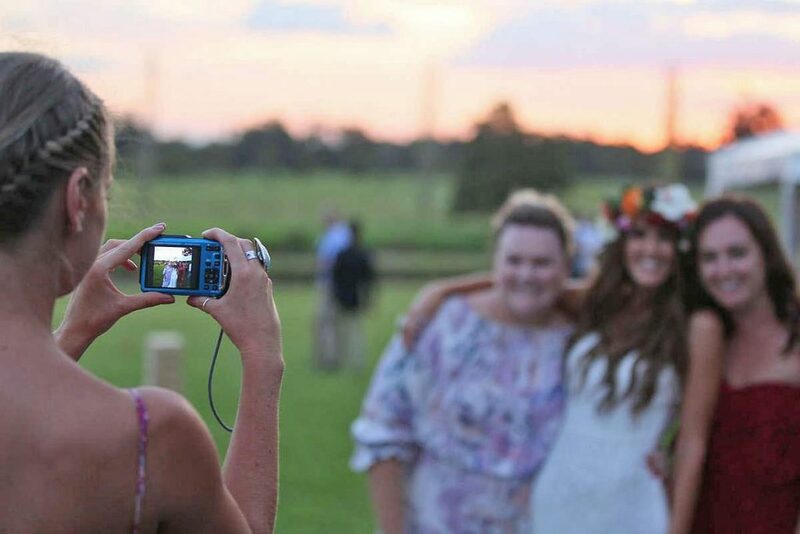 "Get Undisposable to come to your wedding, you won't be disappointed! 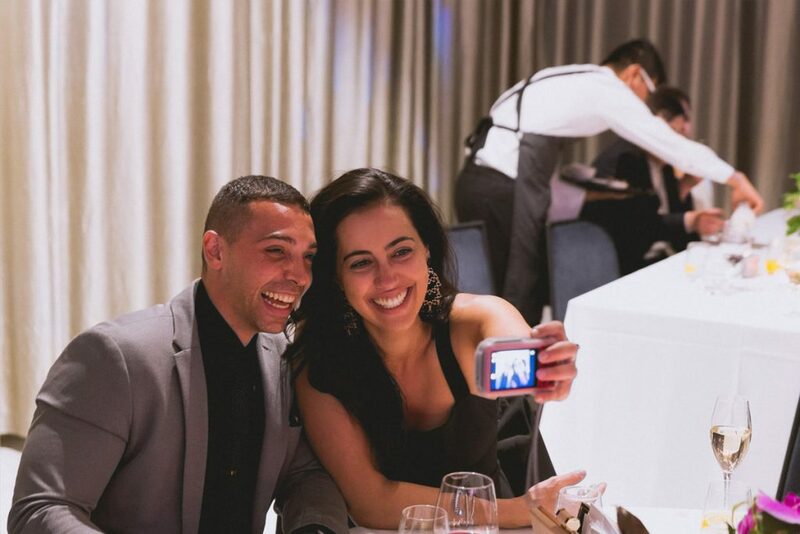 The classic Polaroid-look photos were a massive hit at our wedding. It was so much fun looking through them afterwards as well. Peter was incredibly friendly and helpful! From first enquiring to booking to the actual day, the process was super-easy and hassle-free. 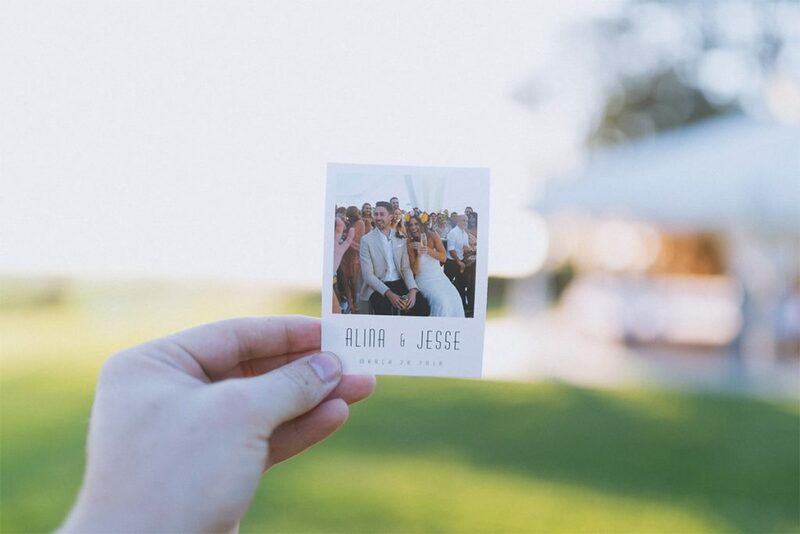 The photos captured were high quality and not only do you and your guests both receive a copy, you also receive digital copies and a link for your guests to download as well. Thank you Peter for helping make our perfect day perfect and for allowing our guests to capture our wedding in a different angle to the photographers." "Our guests loved using the cameras to take photos and then print the Polaroids! 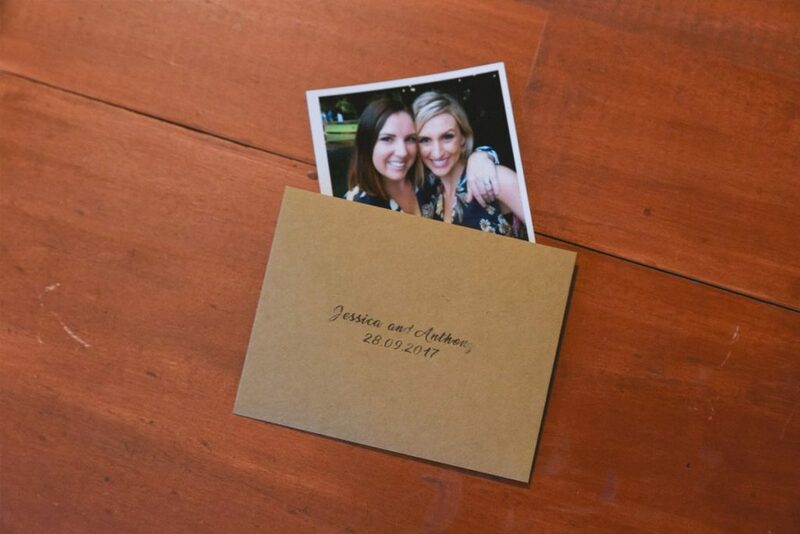 So much fun and we love having an album full of photos that we can look back on." "Such a fun and unique idea for any event! 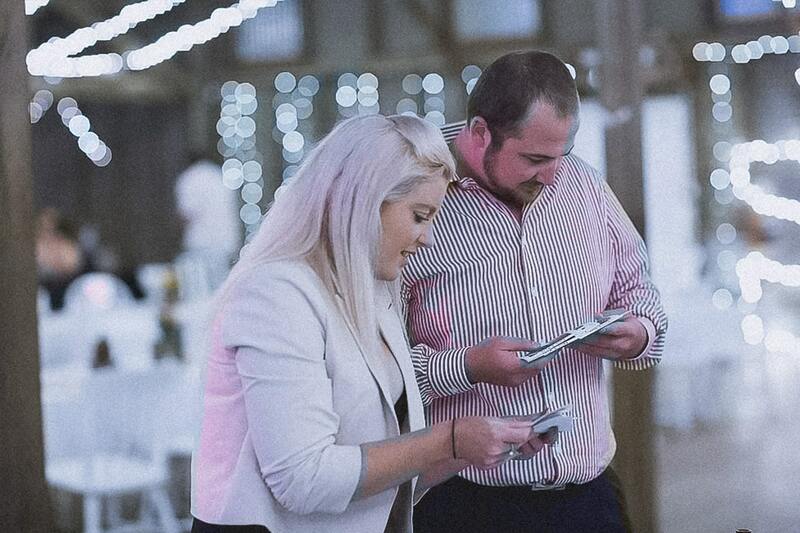 Our guests loved the cameras on the tables and getting their print outs hand delivered to them. 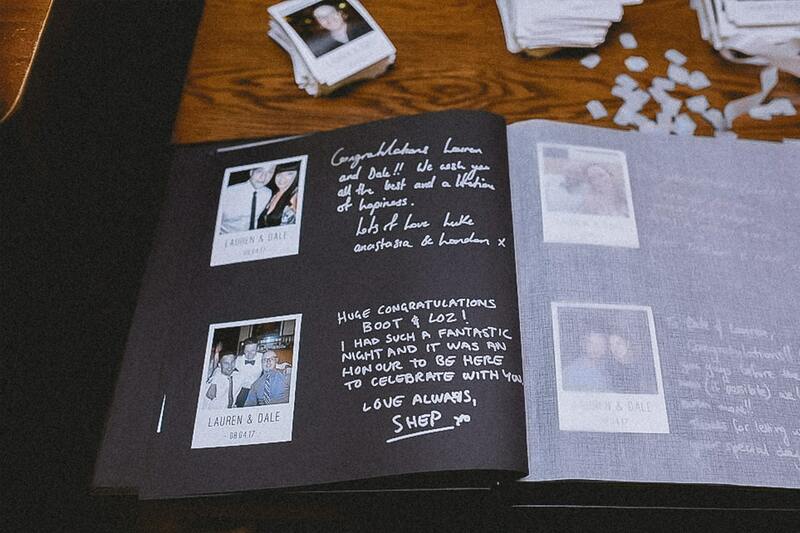 We now have lots of fantastic photos of all our guests (ourselves included) to put in our guestbook and they also got to take a copy home! Much better than people queuing for a photo booth." "5 star everything. Loved the concept but on the day Emma was amazing and my guests had the best time snapping away .. it truly is the best guest book ever ! Worth every dollar." "Undisposable were so easy to work with - impeccable service! 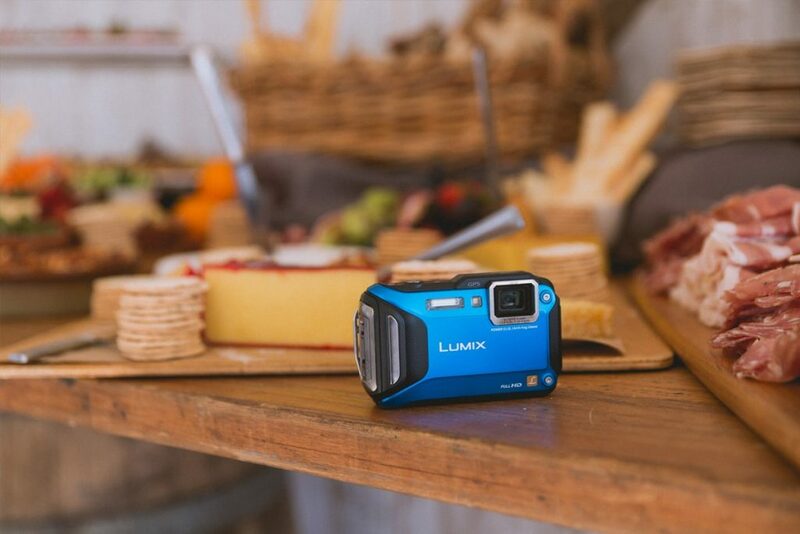 Our guests LOVED the cameras. 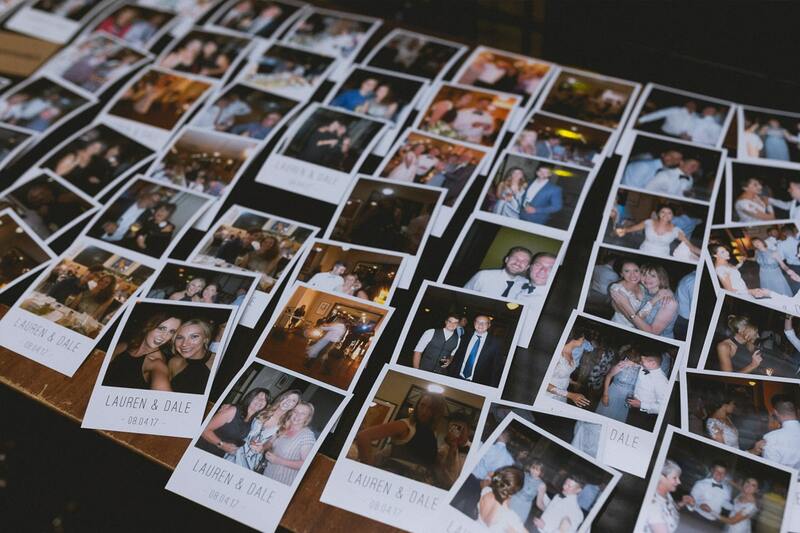 We love going through the polaroids that everyone took on the night." "Undisposable was a great addition to our Christmas party. Everyone loved the fact that they could take their own photos and take them home. The service at the party was great and the attendant walked around printing off the photos during the event which was awesome. I would definitely use Undisposable again and would recommend them to anyone."